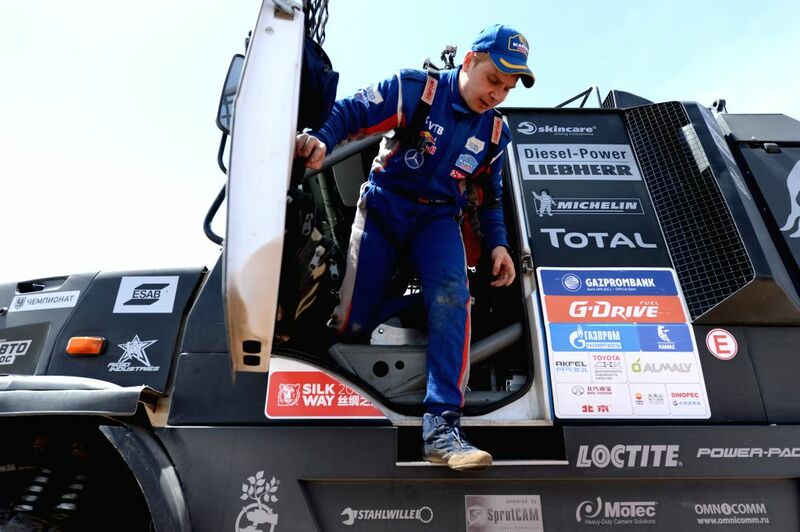 DUNHUANG, July 19, 2016 - KAMAZ MASTER's driver Eduard Nikolaev gets off the truck after the 10th special stage of the Silkway Rally in Dunhuang, northwest China's Gansu Province, on July 19, 2016. Geely Boyue SMG team driver Han Wei takes off the car after the 10th special stage of the Silkway Rally in Dunhuang, northwest China's Gansu Province, on July 19, 2016. 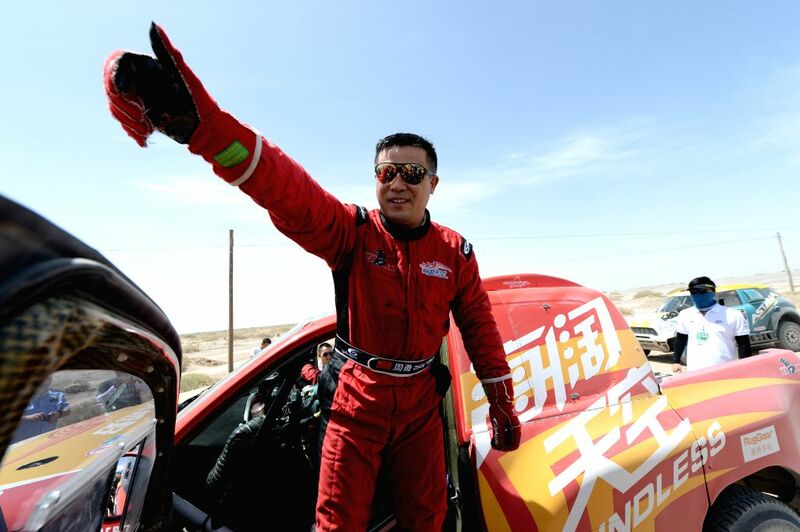 Boundless Young Team driver Zhou Yong of China reacts after the 10th special stage of the Silkway Rally in Dunhuang, northwest China's Gansu Province, on July 19, 2016. 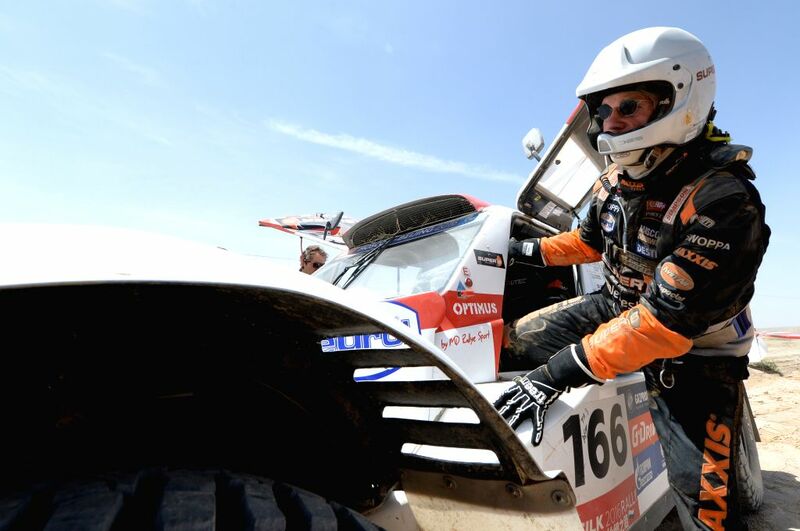 MD RALLYE SPORT's driver Cornelis Koolen takes off the car after the 10th special stage of the Silkway Rally in Dunhuang, northwest China's Gansu Province, on July 19, 2016.